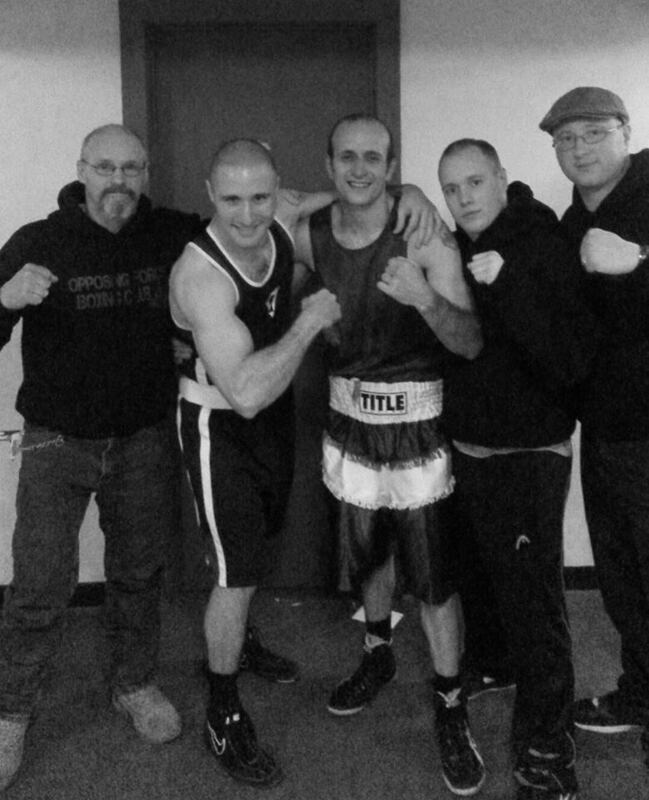 Me and the boys backstage at the 2014 Vermont Golden Gloves tournament. I couldn’t quite score the victory this year, but with these fine chaps to train with for another 12 months I’ll be ready to take on the 141lb division in 2015! This entry was posted on January 27, 2014 by Burning Monk in Uncategorized and tagged boxing, fitness, golden gloves, health, Vermont.